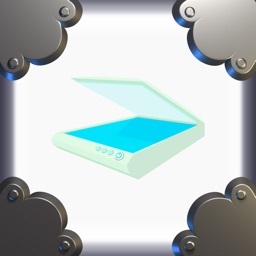 Scan docs into clear & sharp image/PDF, to email, social media or save to cloud. 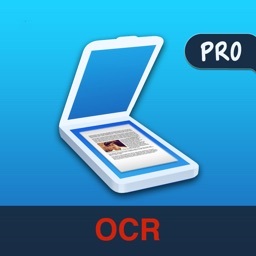 Scanner Application is the best app for quickly scanning and saving a digital version of a paper document. Scan any papers, ranging from a receipt to multi-page documents. It will automatically detect borders, correcting distortion and geometry. Share, email and upload your perfect scans. 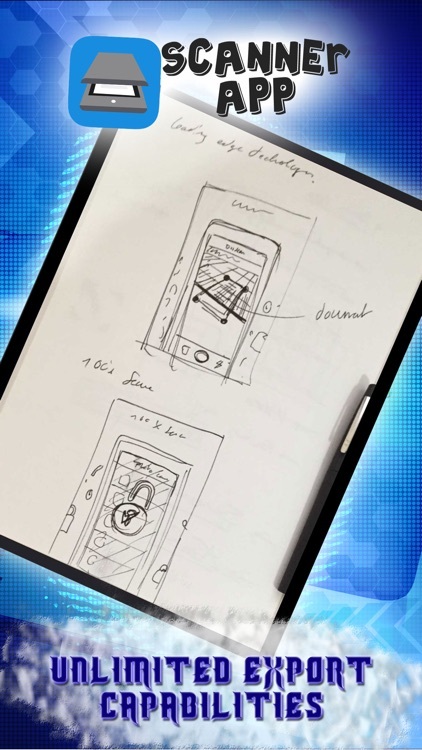 Scanner App transforms your iPhone and iPad into portable scanners. 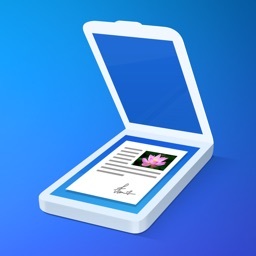 Scanned documents can be emailed, exported to Photos, simply saved on your iPhone or iPad, printed or even shared via social networks as Facebook, Twitter, WhatsApp, Viber, and Skype. 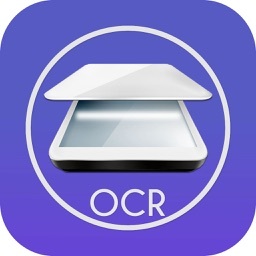 Use your phone camera as a screener to scan Paper documents, receipts, checks, agreements, rentals, dashboards. 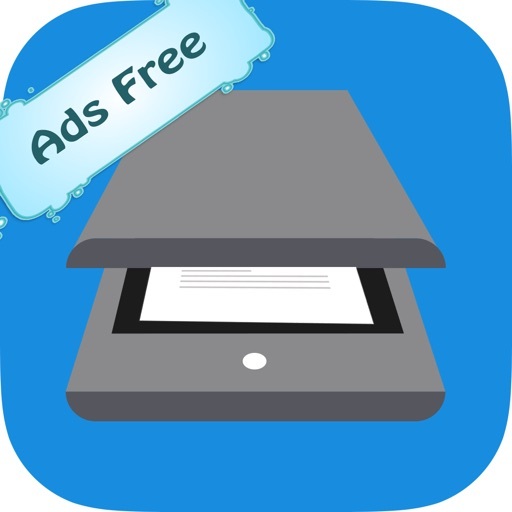 This best mobile scanner help you save any scannable doc in your pocket, it does a great job scanning all sorts of papers and digitizing them. 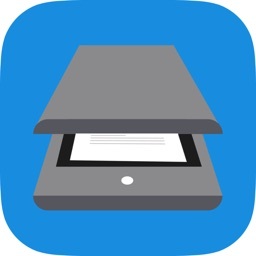 You can even scan agreements and books into multi-page PDFs or JPEGs. Create great-looking documents with original pictures and edited one. It will automatically detect borders in real time, correcting distortion and geometry. You can also adjust the crop area manually, by tapping on the screen. Automatically finds photos of documents and receipts in your Photo Library. 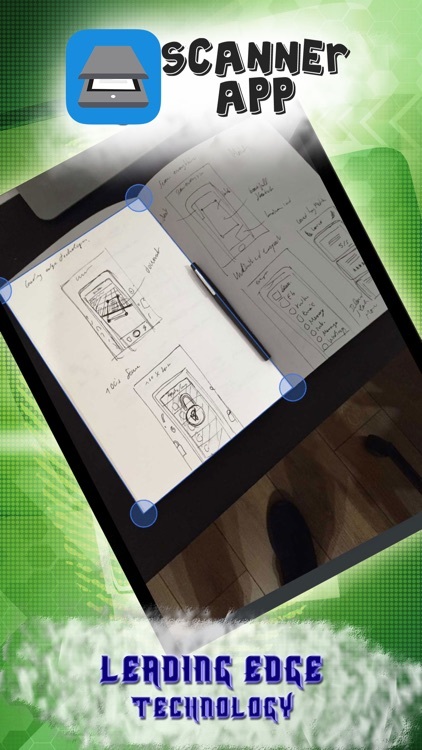 Now you can use your favorite camera app to scan something and quickly find it afterwards. 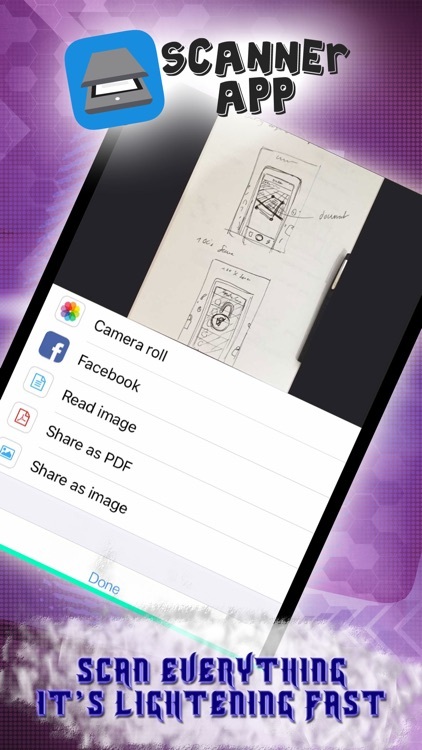 Just scan any document and tap the "Share" button. You can send scanned documents via email, export to Photos or share via social media.